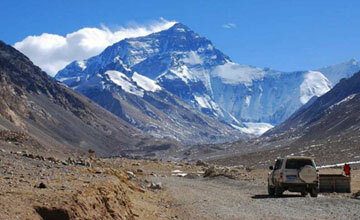 Tour in Tibet is best travel destination in Asia. Tibet tour offer beautiful Himalayan views, nomad lands, lush valley, The Potala palace, Holy Kailash , Mansarovar lake , Tibetan monasteries. 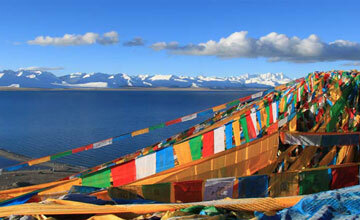 Tibet is probably the best destination for the travelers or visitors who participate adventure package tours in Tibet. 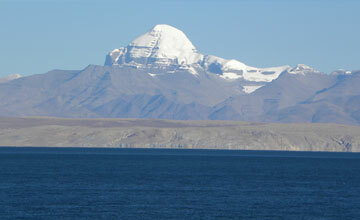 Tibet is real and beautiful place for the travel. 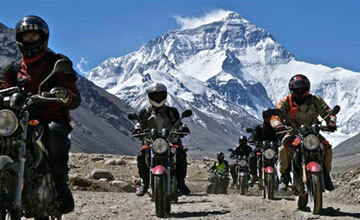 Tibet tours present one of the most exciting adventure trip to the remote part of the world, situated at an average elevation of 5000m (16500ft) above sea level. Tibet (Xizang), known as the 'Roof of the World', has become a dream destination for Tibet Mountain climbers, Tibet Trekkers, Tibet adventurers tours, and regular tourists from all over the world. 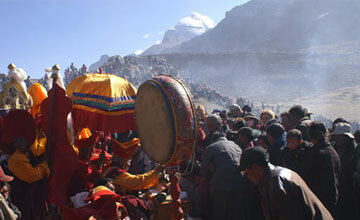 Tibet visitors are undoubtedly enjoy the enthralling year-round snow, aerial mountains, mysterious religions, exotic customs and spectacular inhabitants of Tibet. 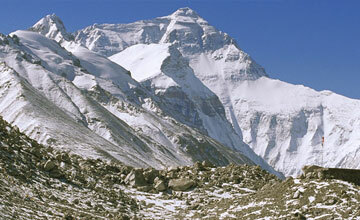 The valley bottoms of Tibet are higher than the highest mountains elsewhere. It possesses a unique culture, firmly rooted in Tibetan religion, but with strong influence from the geography of the Himalayas, and the neighboring civilizations of India and China Geographically, Tibet can be divided into three major parts - north, south and east.The eastern part is forest region, occupying approximately one-fourth of the land. Virgin forests run the entire breadth and length of this part of Tibet. The northern part is open grassland, where nomads and yak and sheep dwell here. 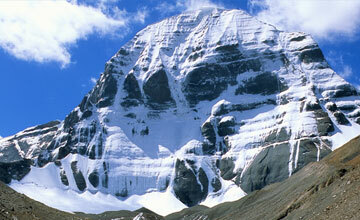 This part occupies approximately half of Tibet. 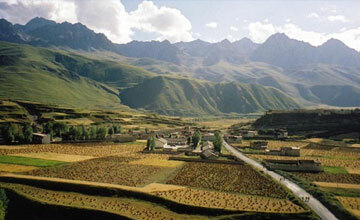 The southern and central part is agricultural region, occupying about one-fourth of Tibet's land area. All major Tibetan cities and towns such as Lhasa, Shigatse, Gyantse and Tsetang are located in this area and is considered the cultural center of Tibet. Tibet was opened for tourists only in 1985 after math Himalaya Journey Treks & expedition continue operate the Tibet package tour in Tibet . 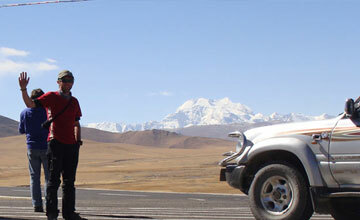 our organization already operate mostly Tibet package tour including the Kathmandu Lhasa overland tour, Lhasa excursion tour, Central Tibet tour, Lhasa overland tour, Tibet overland tour, Lhasa mansarovar tour, Mt. 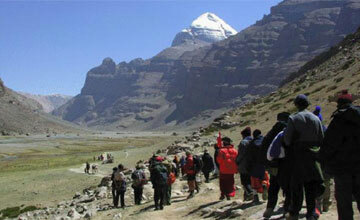 Kailash tour, Tibet Everest base camp tour, Kharata valley tour, Namtso lake trekking tour, Shisapangma base camp tour, Guge valley tour, Simikot Kailash tour, Everest advance base camp tour, Dharma lake trekking tour,Gaden syame valley tour, Holy kailash tour, Kailash kora tour, Potala palace view tour, Tibet Helicopter tour, Tibet motor bike tour, Tibet cycling tour etc. 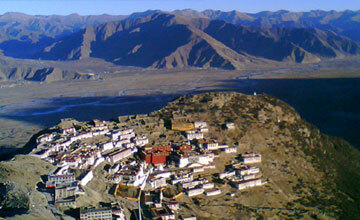 HJT generate Tibet tour itinerary according to client’s desire. Even Himalaya Journey treks & Expedition is Nepal based trekking company but offer wide range of the Tibet package adventure trip including the Tibet tours, Tibet trekking ,Tibet Himalaya mountaineering with collaboration of local Tibet agents . 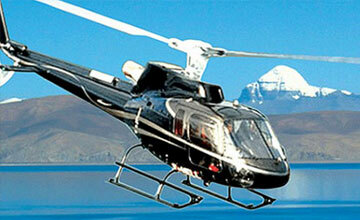 we always concerned with our valued clients and arrange the Tibet tour with best service entire their tour in Tibet . HJT always used the Local Tibetan guide for the all type of the adventure tour in Tibet and quality overland transportation entire the tour in Tibet. 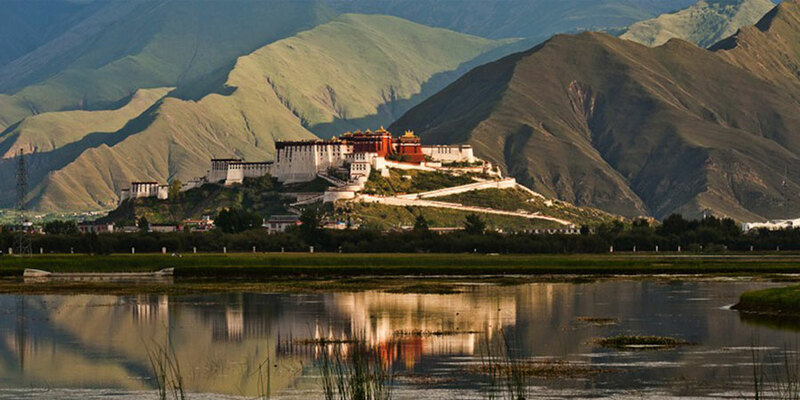 We emphasis for the Tibet traveler who has desire to make Tibet tour in May, June , July and August because of this is the best season/month for the Tibet tours . 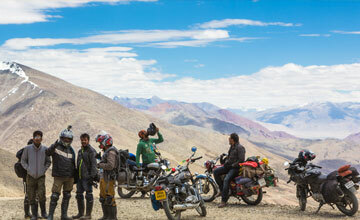 Traveling or reach to the 'Roof of the World' is no longer just a dream. 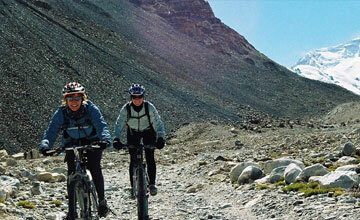 Going by road is the most common and convenient way of traveling there. With their center in Lhasa, the road line networks of Sichuan-Tibet Highway, Qinghai-Tibet Highway, Yunnan-Tibet Highway, Xinjiang-Tibet Highway and Sino-Nepal Highway connect all these neighbors with each other. 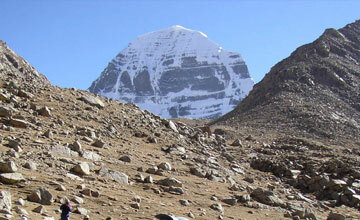 It has also become possible to reach Tibet by railway or airplane. The Qinghai-Tibet Railway has built the highest railway in the world, and the Lhasa to Gonggar Airport has opened airlines to Beijing, Chongqing, Chengdu, Xian, Xining, Guangzhou, Kunming, Shanghai, Hong Kong, Chamdo and Nepal and other domestic and international routes. There are two option reach the Tibet from Nepal :either Kathmandu Friendship high way by overland to Tibet border or kathmandu by China south air to Gonggar airport. 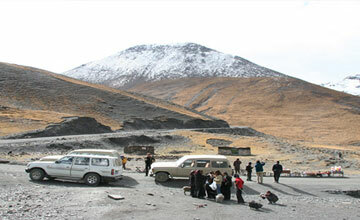 HJT operate the Tibet package trip with applicable access to Tibet.